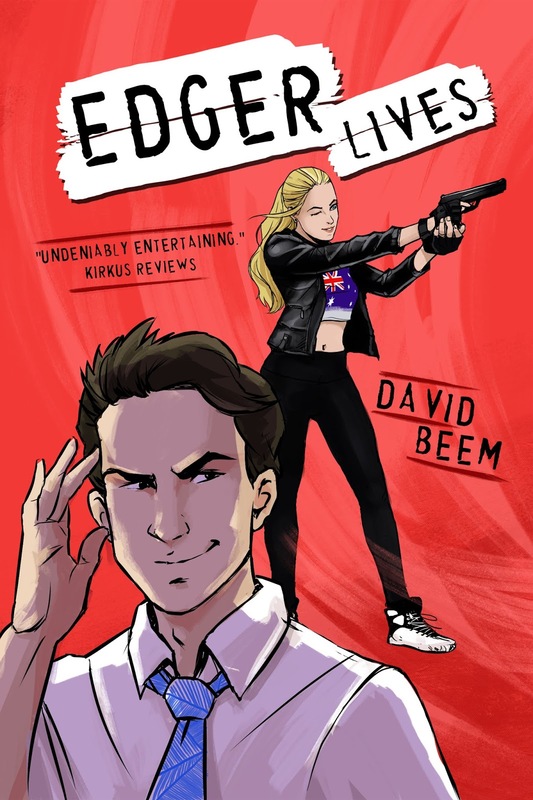 Goddess Fish Promotions is organizing a Virtual REVIEW ONLY Tour for Edger Lives by David Beem, a 305 page Comedy Action/Adventure available April 1, 2019 from Escapist Press. The tour will run every Thursday for 4 weeks starting on March 28, 2019 to April 18, 2019, and the book is available in PDF, mobi and ePub format. There is a Blurb Blitz Tour, click here. David Beem will be awarding a $25 Amazon or B/N GC to a randomly drawn winner via rafflecopter during the tour, and a $25 Amazon or B/N GC to a randomly drawn host. Additionally, Goddess Fish Productions will be awarding a $5 Amazon GC to a randomly drawn host.